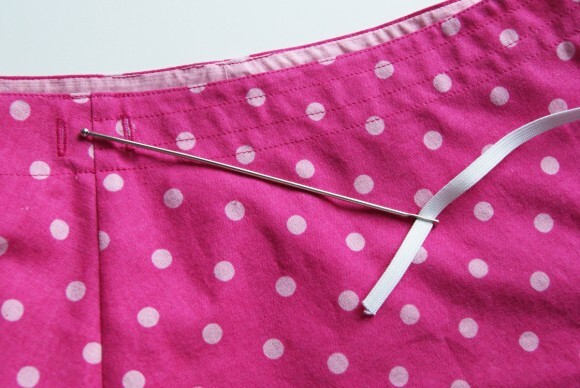 When I was recently finishing up a Swingset Skirt I had gotten to the step of inserting the drawstring, so I grabbed my go-to devise for inserting elastic: a safety pin. Well, I was having the hardest time inserting the drawstring with that safety pin. It was taking me absolutely forever! After that I thought to myself there must be an easier way. I became determined to find something else to use. So I put myself on a mission to find a solution to my frustration. 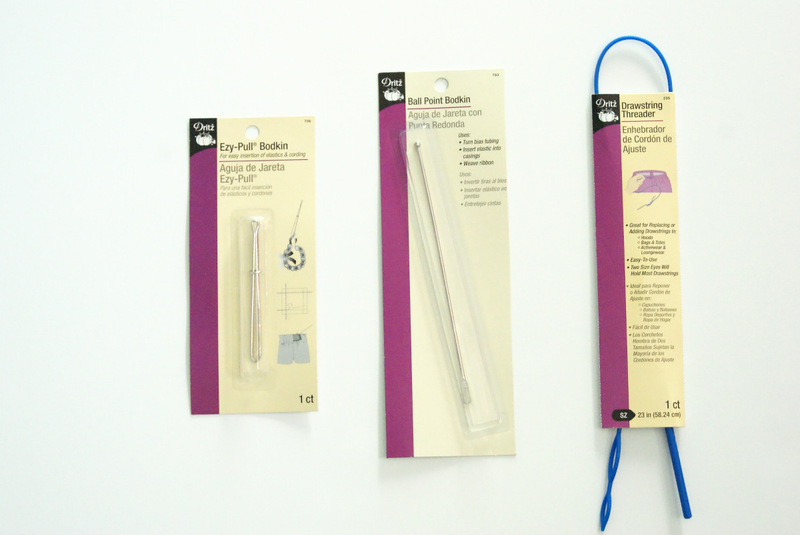 I went to a sewing supply store and purchased three new-to-me contraptions. They included an Ezy-Pull Bodkin, a Ball Point Bodkin, and a Drawstring Threader. 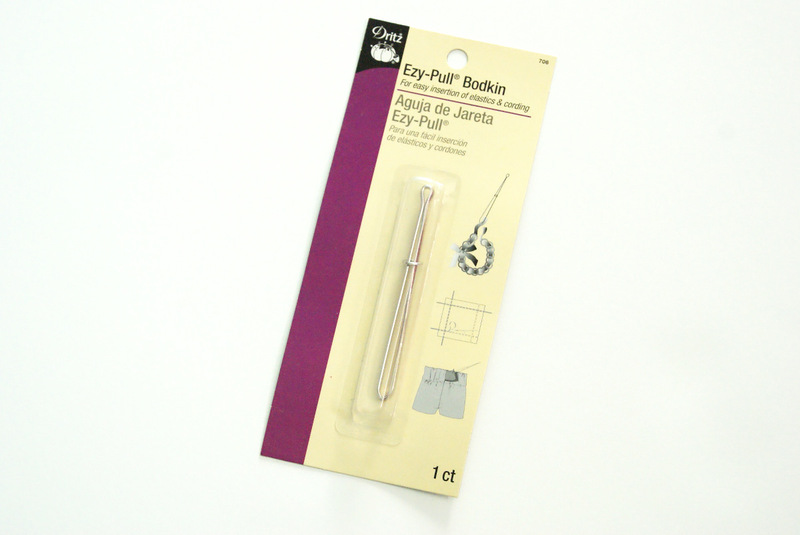 Let’s talk about the Ezy-Pull Bodkin first. What a nifty little device this is! 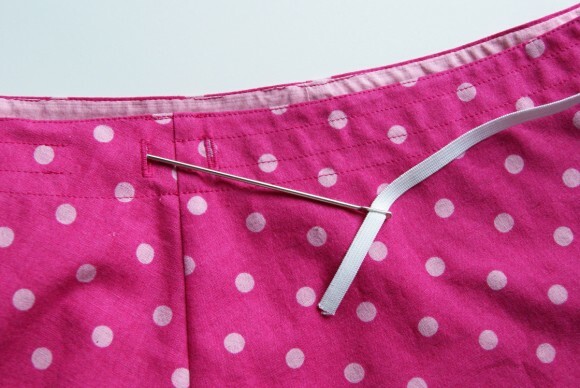 You slide the ring down to open the bodkin, insert the elastic or drawstring between the tweezers teeth, and then slide the ring back up to tighten the bodkin. This is the widest of the three tools. Since the elastic and drawstring casings on the Swingset Skirt are 3/8” wide, this contraption is too big to fit. But in order to make it work you could sew all of the topstitching rows 1/2″ apart and then I think it would fit. 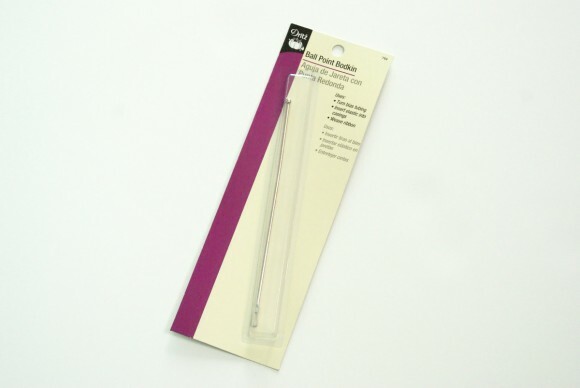 Next up is the Ball Point Bodkin. The eye on this bodkin is about 1/4” wide so if the drawstring that you’ll be adding is thin enough to fit into to the eye you could use this. But I found it ideal (and highly recommend it) for inserting the 1/4” elastic. It worked like a charm! 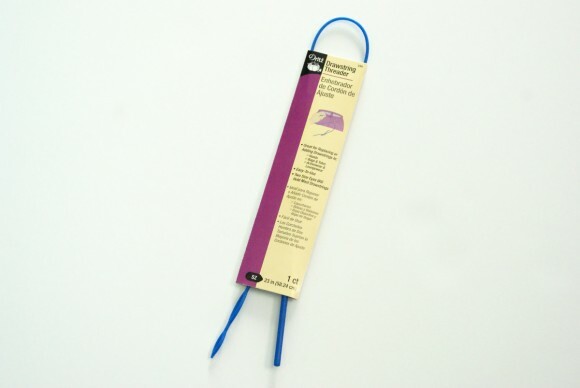 Lastly, there’s the Drawstring Threader. 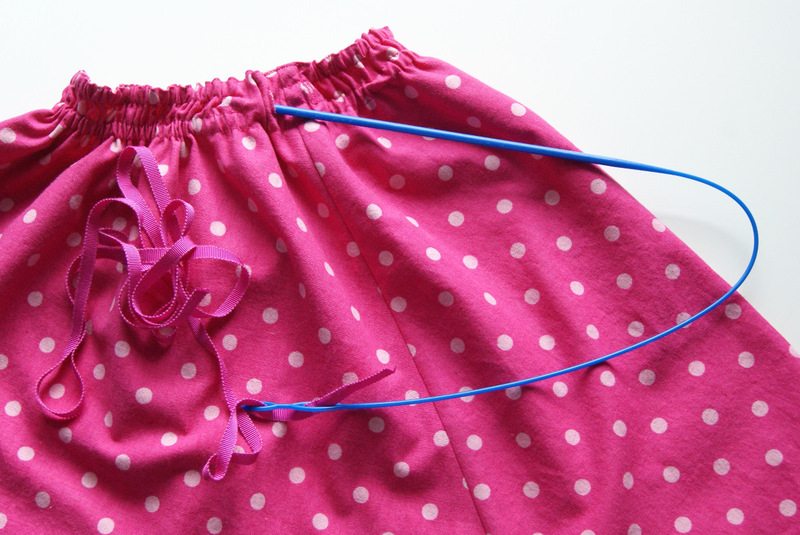 This is the one that I think is the best for inserting a drawstring on the Swingset Skirt. It’s so fast and easy to use. There are two size eyes that will hold any size drawstring. You thread the drawstring through either eye or weave it through both eyes which is what I did and recommend. We have ourselves a winner! Oh how something so simple can make life so much easier! Please let us know in the comments section if you have ever tried these tools and what your experience was using them. 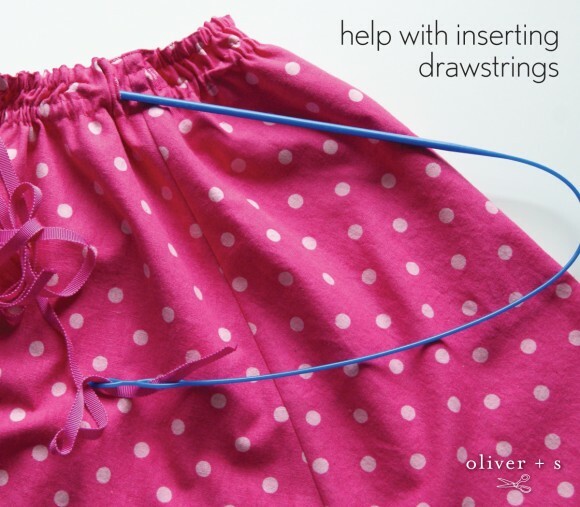 I hope you will find these tips helpful when sewing your next Swingset Skirt. Will you be joining us for the sew-along? We look forward to seeing you there! If you enjoyed this blog post, why not sign up for our newsletter? It’s free, and you can opt to have new blog posts sent to you by email too! Have used the ezy pull (first one you tried) and found it works very well. It does take more room to go through as you mentioned. Thank you for addressing this subject. A small thing but can be so frustrating. I will try the Drawstring Threader! Oh Thankyou thankyou! 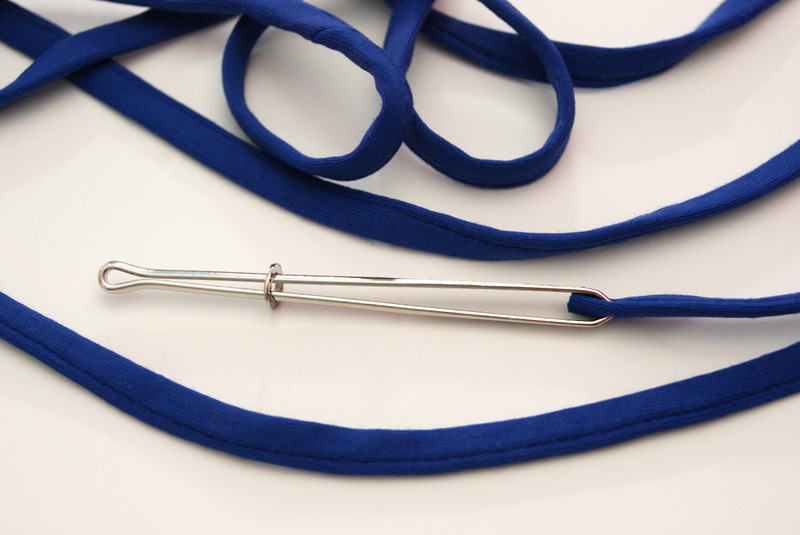 My go to is always a safety pin as well and it is very tedious! I love my bodkin. I have the Clover one. Great for elastic. 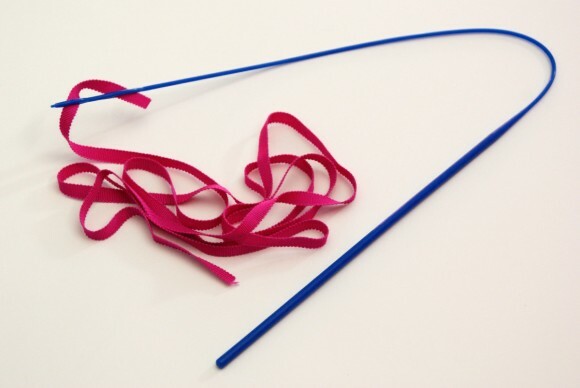 Dritz also makes eladtic threaders which work well for 1/2″ and wider elastics. I had the worst luck this weekend using a safety pin! It opened up and then couldn’t get it to close without picking up fabric. I may said bad words. I’m buying this asap. I have the blue one and it’s the greatest. 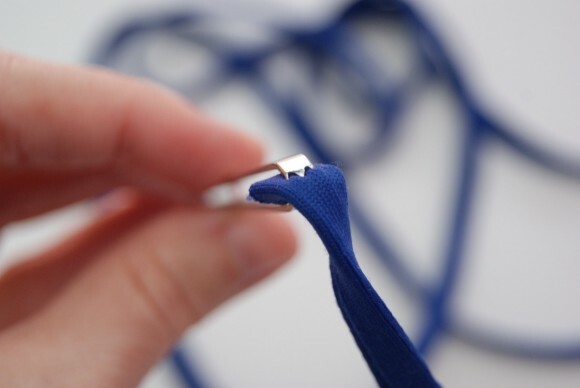 I sometimes have a bit of trouble getting into the right layers at the side seams, so I like to thread the tool through by itself, which is a little easy (all smooth plastic, no elastic tugging) and then pull it back through with the elastic. It had never occurred to me to weave it through both eyes, I’ve been sewing the elastic to itself, which now seems like overkill. I’ll try your way, thanks.